Whether you have been busy working out in the fields as harvest comes to a close or simply busy with the day-to-day demands of life, in the office or at home, we here at FS Construction Services just wanted to take a quick moment to reflect and say thank you to the many brave men and women who serve our country. It can be easy on these annual days of remembrance to simply let the time pass by without much thought to the reason we celebrate or remember it in the first place. So this Sunday, November 11th, we hope you’ll take a few moments to think about what it means that all across the country and the world, men and women are willing to give up much of their own personal freedom so that we can have ours. It’s a humbling thought, and one we should strive to bear in mind. 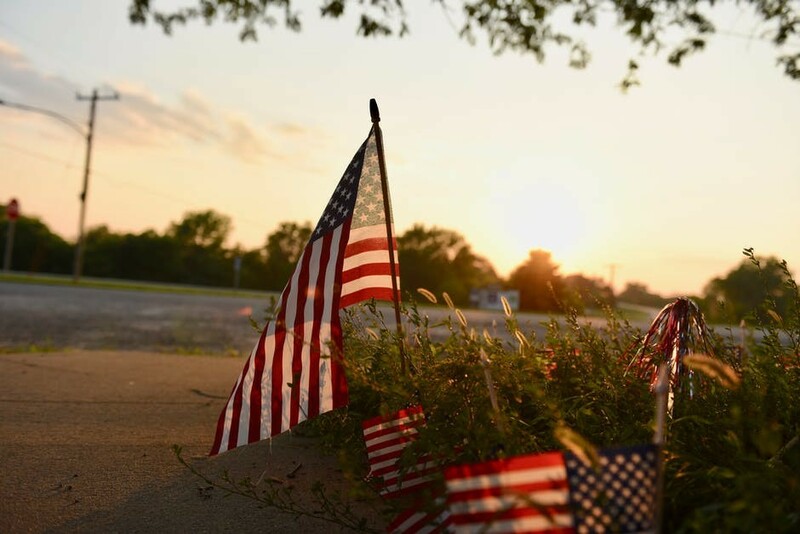 To our friends, neighbors, and clients who have served, and to the countless numbers of those we don’t know, we would like to say, “Thank you.” Your sacrifice has allowed us to do what we love and serve our community in our own small way. If you or someone you’re close to is a veteran, be sure to show your appreciation today. As always, FS Construction Services is here for your building, garage door, grain system, seed system, roofing, and other handiwork needs. Our group of experts and specialists are always happy to answer your questions, give you advice, or help you in any way. Please feel free to reach out to Gateway FS Construction Services. You can give us a call at 866-551-3454, and let our specialists help you find exactly what you are looking for. We look forward to providing you the best customer service experience.